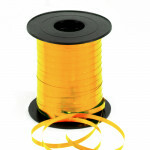 Midpac stock a range of coloured curling ribbon available in 5mm and 10mm widths. 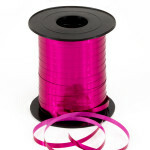 Our curling ribbon is sold per roll and available next working day UK mainland only on orders placed online. 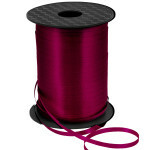 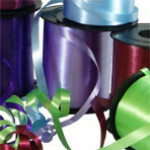 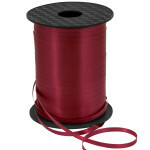 16 colours of ribbon available from stock to choose from, plus 4 metallic ribbons. More colours available upon request. 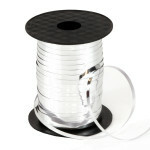 Our curling ribbon is perfect from gift wrapping, table decoration or as balloon ribbon. 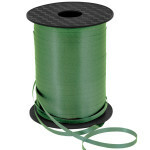 For further information regarding our curling ribbons please contact the Midpac team on Coventry 024 7647 3647 or email sales@midpac.co.uk to discuss your requirements further. Iridescent Curling Ribbon 5mm wide x 250 metres Iridescent curling ribbon Pol..